Niall Ferguson is one of our most influential commentators on Geopolitics and the Global Economy. The wide range of his expertise (see below list of topics) underscores his ongoing importance as a keynote speaker. His most recent book is The Square and the Tower: Networks and Power, from the Freemasons to Facebook. 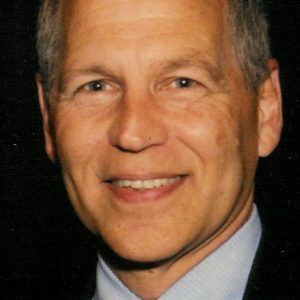 Laurence A. Tisch Professor of History at Harvard University and William Ziegler Professor of Business Administration at Harvard Business School. He is also a Senior Fellow at the Hoover Institution, Stanford University, and a Senior Research Fellow at Jesus College, Oxford. He has published twelve books. His first, Paper and Iron: Hamburg Business and German Politics in the Era of Inflation 1897-1927, was short-listed for the History Today Book of the Year award, while the collection of essays he edited, Virtual History: Alternatives and Counterfactuals, was a UK bestseller. In 1998 he published to international critical acclaim The Pity of War: Explaining World War One and The World’s Banker: The History of the House of Rothschild. 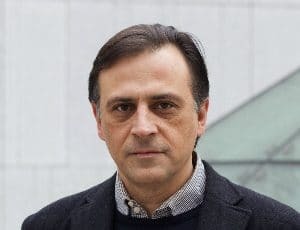 The latter won the Wadsworth Prize for Business History and was also short-listed for the Jewish Quarterly/Wingate Literary Award and the American National Jewish Book Award. In 2001, after a year as Houblon-Norman Fellow at the Bank of England, he published The Cash Nexus: Money and Power in the Modern World, 1700-2000. He is a regular contributor to television and radio on both sides of the Atlantic. In 2003 he wrote and presented a six-part history of the British Empire for Channel 4, the UK terrestrial broadcaster. The accompanying book, Empire: The Rise and Demise of the British World Order and the Lessons for Global Power, was a bestseller in both Britain and the United States. The sequel, Colossus: The Rise and Fall of the American Empire, was published in 2004 by Penguin, and prompted Time magazine to name him one of the 100 most influential people in the world. Two years later he published The War of the World: Twentieth-Century Conflict and the Descent of the West, a television adaptation of which was screened by PBS in 2007. The Ascent of Money: A Financial History of the World followed in 2008 and was also a PBS series, winning the International Emmy award for Best Documentary. High Financier: The Lives and Time of Siegmund Warburg appeared in 2010. This year he published Civilization: The West and the Rest, also a Channel 4/PBS documentary series. His film company Chimerica Media has just released its first feature-length documentary about Henry Kissinger, whose biography he is currently writing. 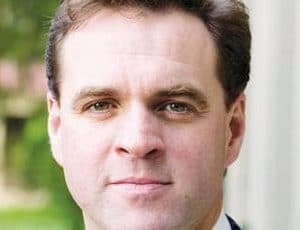 A prolific commentator on contemporary politics and economics, Niall Ferguson is a weekly columnist for Newsweek and a contributing editor for Bloomberg TV. He is an adviser to the architects Foster & Partners, the hedge fund GLG Partners and the merchant bank Kleinwort Benson. 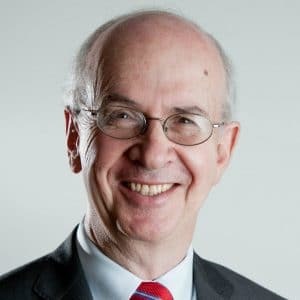 He is a member of the board of trustees of the American Academy in Berlin, the Museum of American Finance and the New York Historical Society. The Ascent and Descent of Money: What Went Wrong with Western Finance?